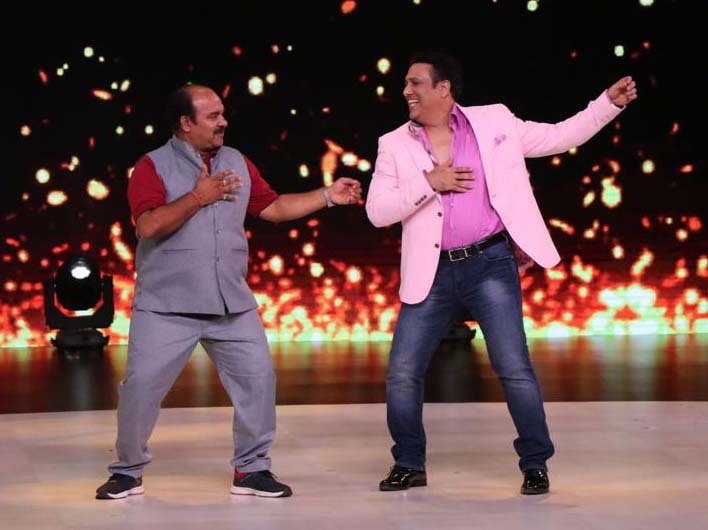 Sanjeev Shrivastava, the professor from Bhopal, who became an internet sensation of sorts after one of his dance videos went viral, has finally met his idol Govinda. Not just that, Shrivastava, who’s fondly called Dancing Uncle now, also shook a leg with the actor! Earlier in the week, Shrivastava also met Salman Khan on the sets of the show Dus Ka Dum.